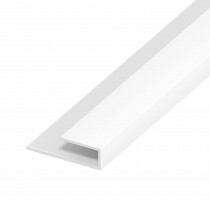 Hollow soffit boards are carefully crafted to be a more cost effective, lightweight and decorative alternative to traditional soffit boards. 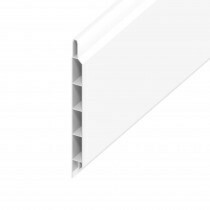 They utilise UPVC and come pre-coated, allowing you to install them without the need to paint them beforehand. 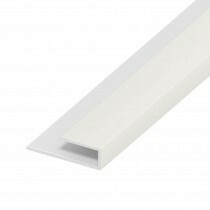 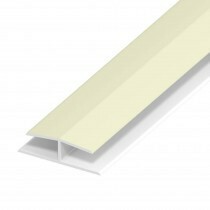 To accompany each of our hollow soffit boards, we also stock a wide variety of fixings, trims and accessories. 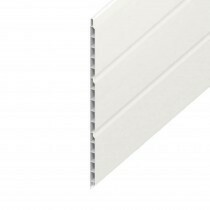 Each of these are also available in a wide range of colours in order to provide a clean, modern finish on your roofing project. 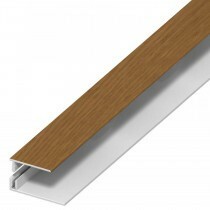 If you have questions about our hollow soffit boards, simply call our team on 01295 565565. 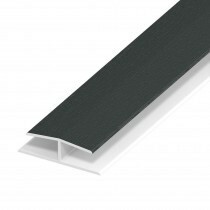 We will ensure you have all the roofing materials you need for your project and help you make mega savings. 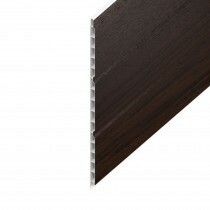 With fast delivery across the UK, you’ll also be able to get started soon.